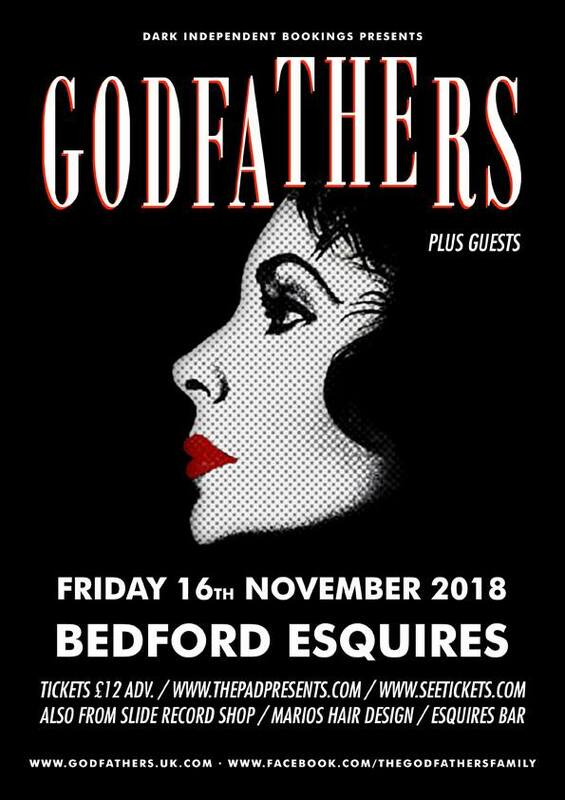 A classic favourite Bedford band returns after an absence of 8 years – With some legendary local shows in the past at Bedford Boys Club, Polhill College & the G.I.C (better known as Esquires these days!) this band always delivered a classic live show. Tickets are on sale now from Seetickets and will be available in person from the local ticket outlets of Esquires Bar, Slide Record Store & Mario’s Hair Design from Friday 13th September (not before! ).